These stunning Super Nova Stud Earrings in Siberian Gold are in post form. They are very sparkly and lovely and will surely light up your days and nights. Note: Weight above is shipping weight. 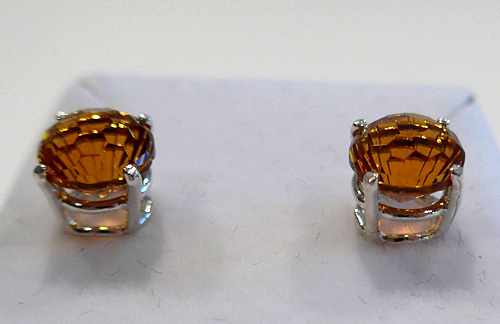 Actual Weight of each pair of earrings is 2.15 grams. Each pair is unique and may vary slightly in appearance. 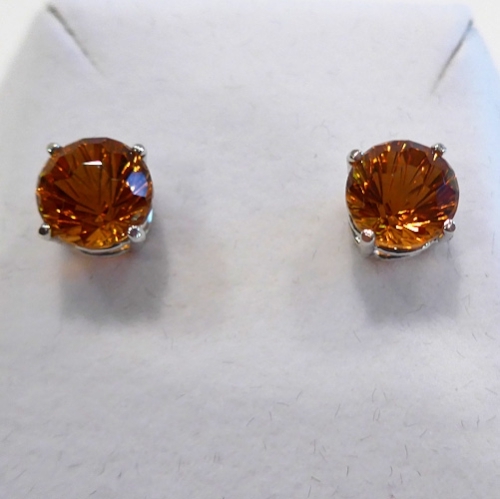 Each pair of earrings are guaranteed to be beautiful and to meet with your complete satisfaction!